You attended the Fedora Docs FAD 2018! 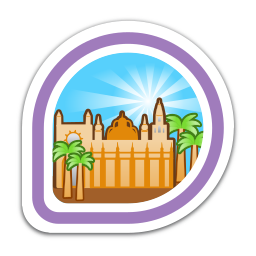 First earned by mattdm on 2018-05-16. Last awarded to jsmith on 2018-05-16.